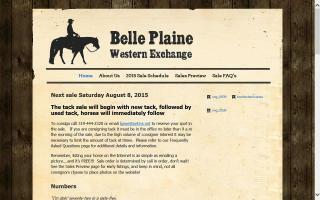 Horse Tack Shops Directory - Page 4 - O Horse! 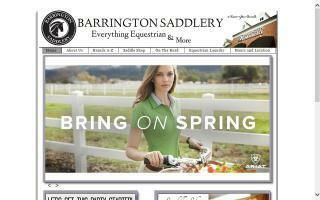 Visit Barnard's Saddlery for a complete selection of collectible Breyer horses and accessories. 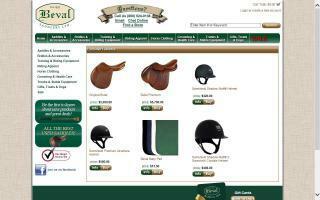 Also, locate fine English tack and apparel for horse and rider. 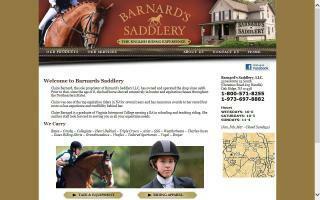 Located in Springfield, TN, we are a full service training and tack facility for quarter horses. 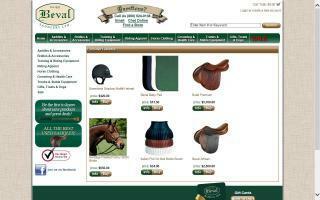 Our trainer has over 15 years of experience training horses. 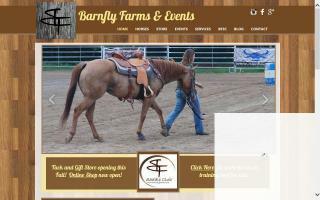 Barnfly Stables specializes in quarter horses with a focus on ranch riding, ranch trail, and correcting behavioral problems. We are proud members of the American Quarter Horse Association (AQHA), American Ranch Horse Association (ARHA), and the American Paint Horse Association (APHA). 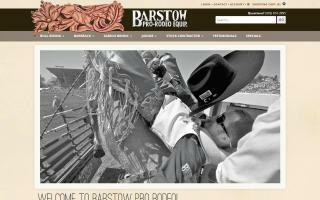 Makers of custom chaps, boots and ropes. In the business of horse business. Beval offers a great online shopping experience in addition to 4 beautiful retail store locations and a traveling mobile unit that keeps us at the heart of the industry. 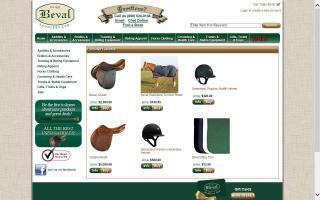 Shop an extensive collection of top quality horse equipment and riding apparel.